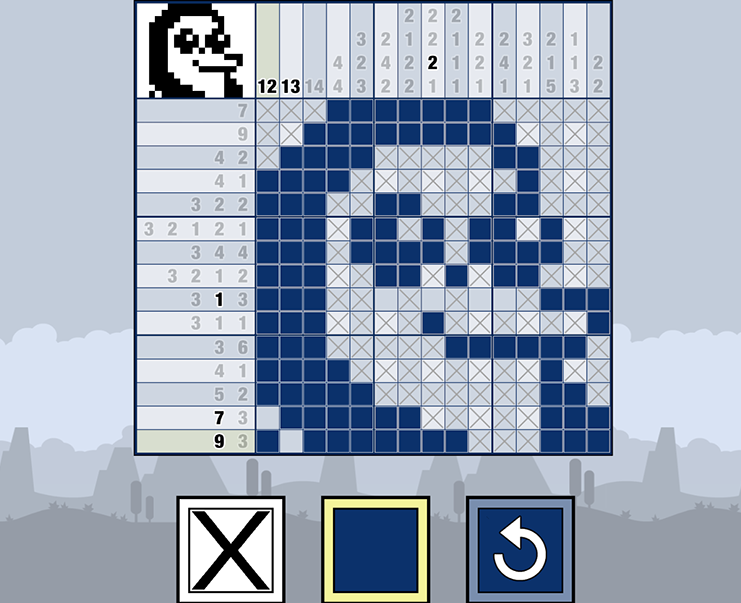 Picross, also known as Nonograms or Paint-By-Numbers, is a very fun and addicting puzzle game. The goal is to discover the hidden image by complete each puzzle using the power of logic. Picross Touch provides you with FREE, fun and hassle free way of playing picross. Each level has been designed to be logically solvable, no guessing required. Do you think you can solve them all? Workshop integration is all done in game, no need to subscribe (Steam version only). Tutorial to help you learn the rules. Various options to fit your play style. Auto save. Resume any level from where you left off. Select your favorite color, and the game will generate a theme for you. Provides hours upon hours of awesome puzzle fun.